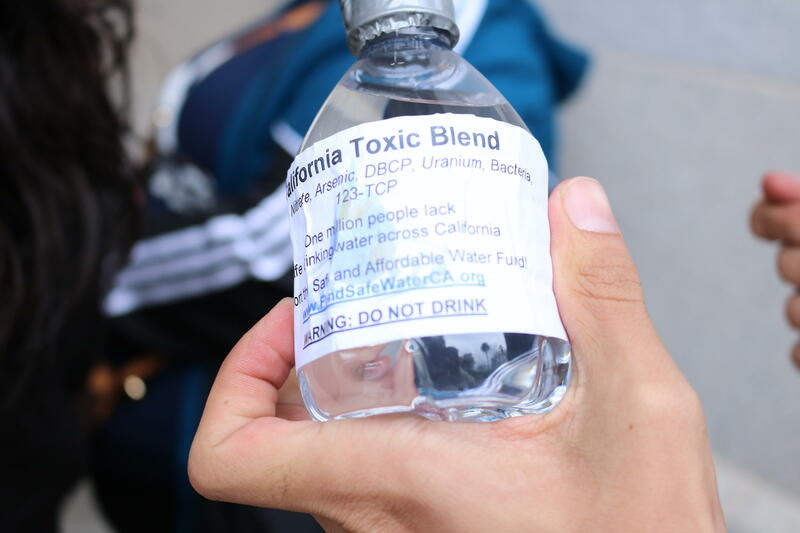 San Joaquin Valley residents brought these water bottles with them to a hearing for Senate Bill 623, which would establish a fund to help communities pay for drinking water projects. A hearing in Sacramento earlier this week revealed local support and opposition to a drinking water bill making its way through the state legislature. 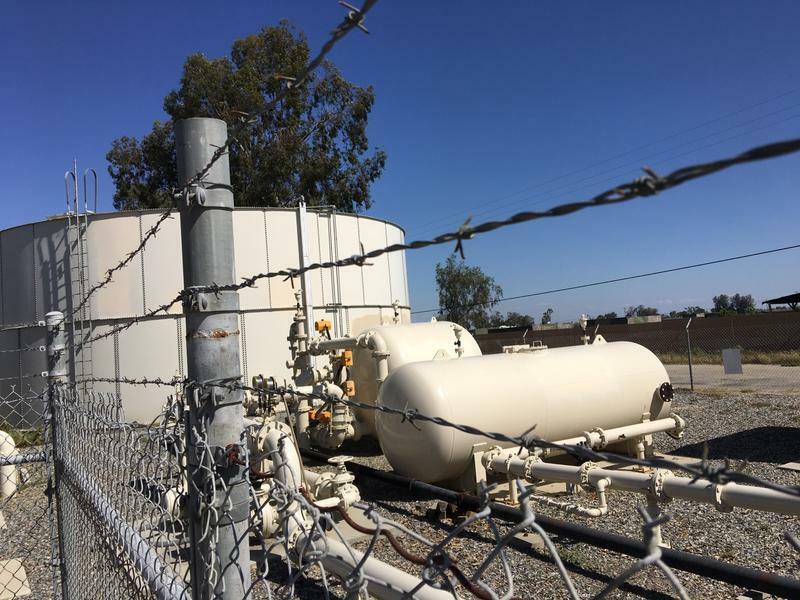 More than 300 public water systems in California are currently out of compliance with state code, mostly due to contamination from substances like arsenic and nitrate. Senate Bill 623 would establish a fund to help those communities pay for water treatment projects. The bill is unusual in that it has broad support from groups that are typically at odds: Republicans and democrats, growers and environmental groups. But at a hearing in Sacramento on Wednesday, many other groups spoke out in opposition to the bill—including the city of Fresno. The reason: the lion’s share of the fund would come from a statewide tax on water bills. Many other municipalities and the Association of California Water Agencies also oppose the bill. 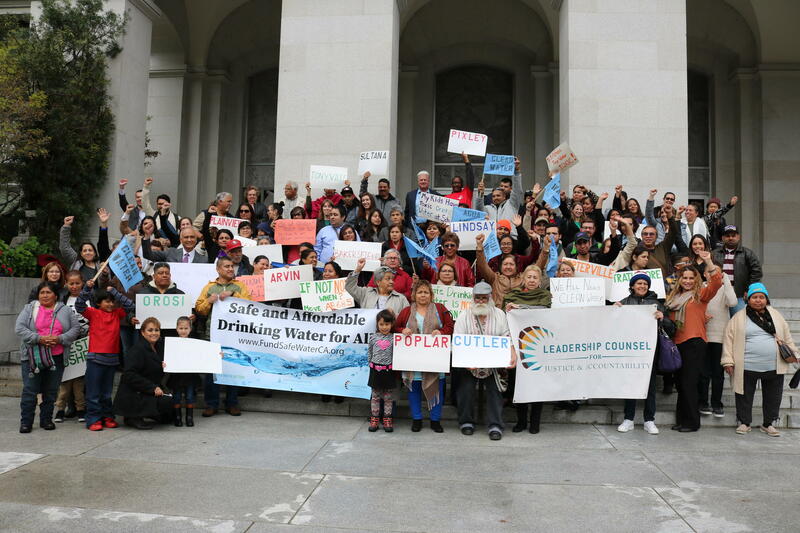 Dozens of San Joaquin Valley residents and safe drinking water advocates traveled to Sacramento earlier this week to speak in support of SB 623. Also at the hearing were dozens of residents of the San Joaquin Valley, who had traveled to Sacramento to speak in support of the bill. The residents of Lindsay, Tonyville, Lamont and other communities came equipped with more than stories; they brought props—plastic bottles full of the tainted water that comes out of their taps. 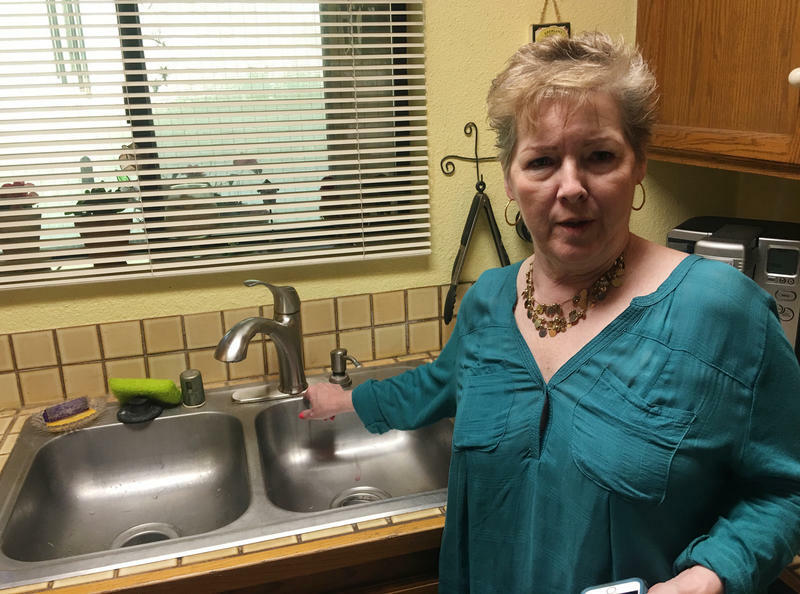 Lilia Garcia lives in Porterville, where water is high in uranium and nitrate. “I'm here to ask for your support of this bill," she said to the Assembly Subcommittee on Resources and Transportation. "If you don’t believe us, come and join us, and drink our water." Isabel Solorio lives in Lanare, which struggles with arsenic contamination. “We need a long-term solution, not a Band-Aid,” she said in Spanish. 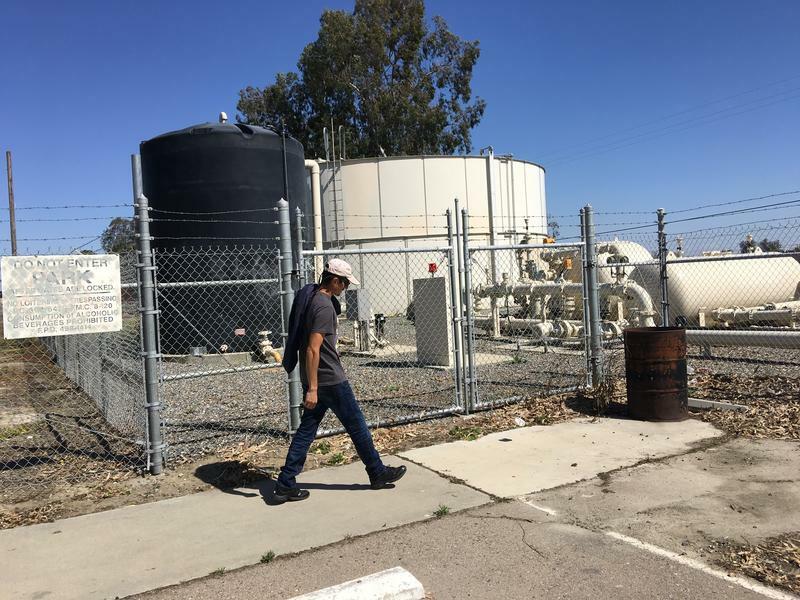 A recent report out of the UC Davis Center for Regional Change showed that unsafe drinking water is concentrated among disadvantaged unincorporated communities.